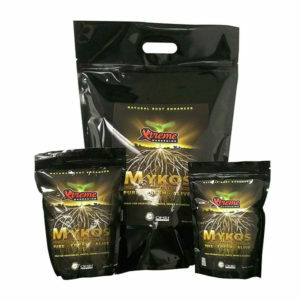 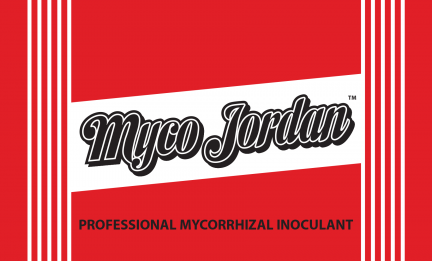 Mycorrhizal fungi attach and construct a vast colonization of symbiotic associations inside and outside plant roots that are actually extensions (absorbent fibers) of the root zone forming thousands of access points which significantly enhance water and nutrient availability and absorption; which will promote profound plant vigor, optimized root growth, enhanced crop quality and increased yields. 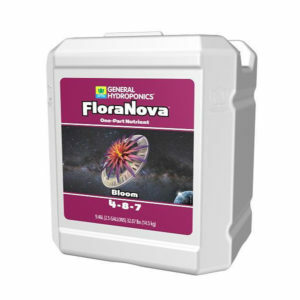 FloraNova is a breakthrough in a bottle. 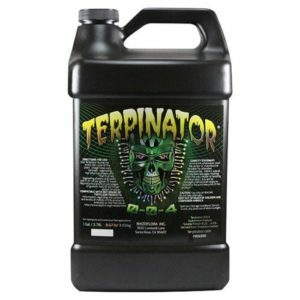 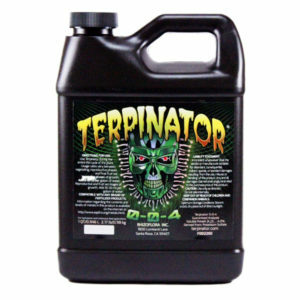 Its patented formula gives you the robust fertilizer strength usually found in a dry form, but with the quick application of a liquid.